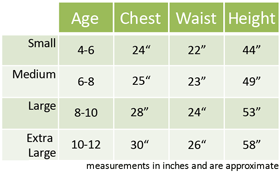 This Boys Puppet Costume is amazing value and comes with everything you need to create this Fairy Tale Puppet Character. Ideal for Book Week. This Boys Puppet Costume will take your little one into the world of make believe - why be a real boy when you can be a Fairy Tale Puppet – especially one as fun as this. The complete outfit includes everything you need to transform into this character; Hat, Top with attached Bow, Waistcoat, Shorts, pair of Gloves and of course a long Nose. The main outfit has a great mix of colours with yellow, green, blue and bold red on the shorts. The shorts also feature a trim on each leg which adds some great detail to the look. The matching hat and pair of white gloves are also included and really complete the look. The long nose is the final touch in creating this Boys Puppet Costume and it fastens around the head with an elasticated band. 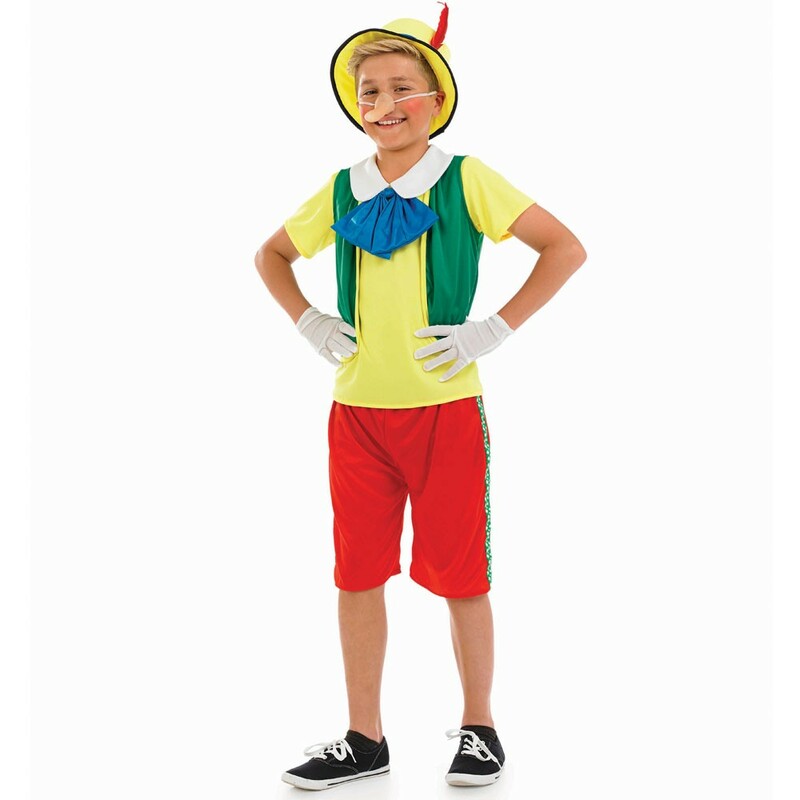 Boys Puppet Costume with Hat, Top with attached Bow, Waistcoat, Shorts, pair of Gloves and Nose.